Pick one or several weekends to join us. Bundle all four together and save BIG! 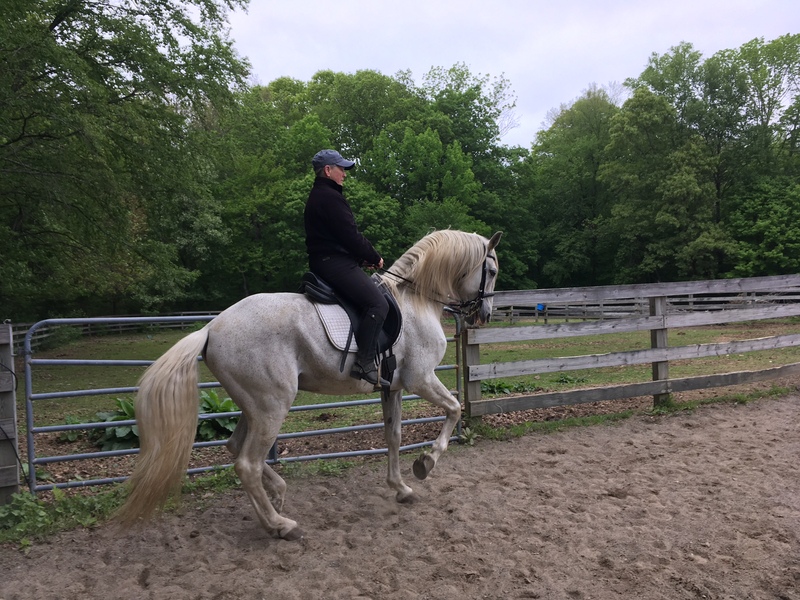 Bite-size pieces of great horsemanship exercises. You will go home seeing improvement! Give us a call. Let’s put something together. 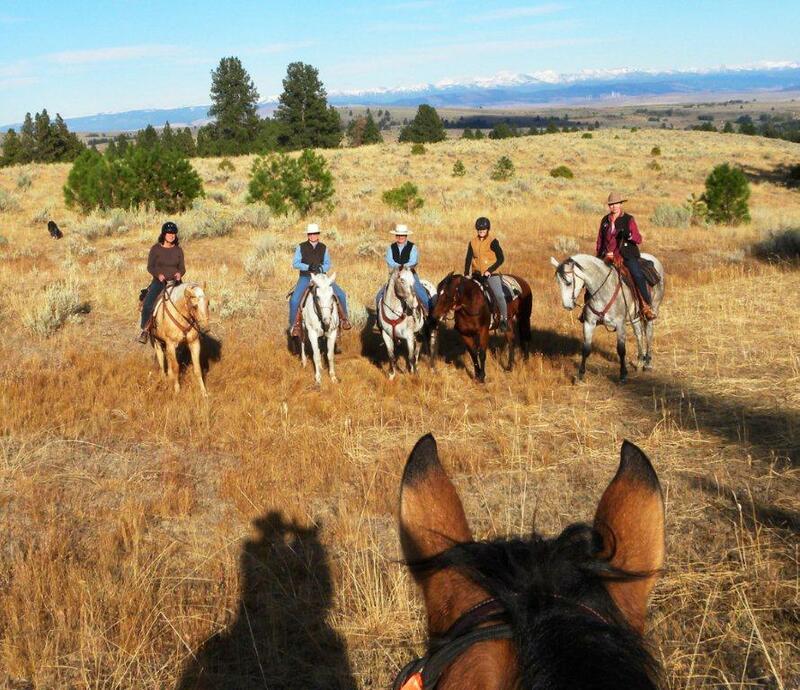 Join Alice and Susan in the beautiful Wallowas for the annual reunion of Horse Study graduates, riding the land that the Dorrance brothers called home during their growing up years. 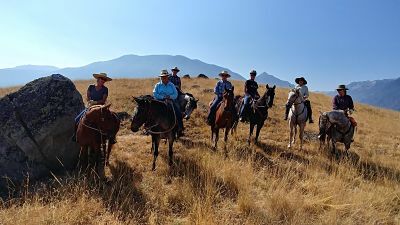 We are treated to the expertise of Peggy Brennan, a true Wallowa County cowgirl, as she shares her country where she day rides for various ranchers. We ride, play, eat, and laugh…a lot! Format: Alice will work with the young horses in the morning, while everyone observes, for at least the first few days. In the afternoon, students work the same skills on their schooling/older horse. 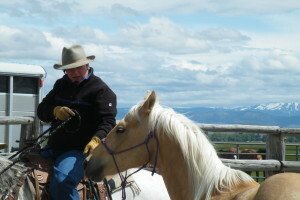 Later in the week, the students are working with and riding their colts. Fun…Safety…and Understanding!